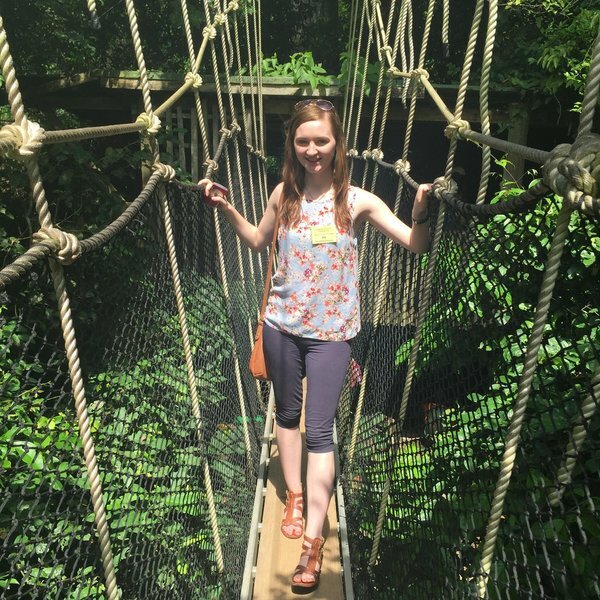 As a third year pharmacy student, I knew that my last summer at university was the perfect time to embark on a life-changing experience overseas. 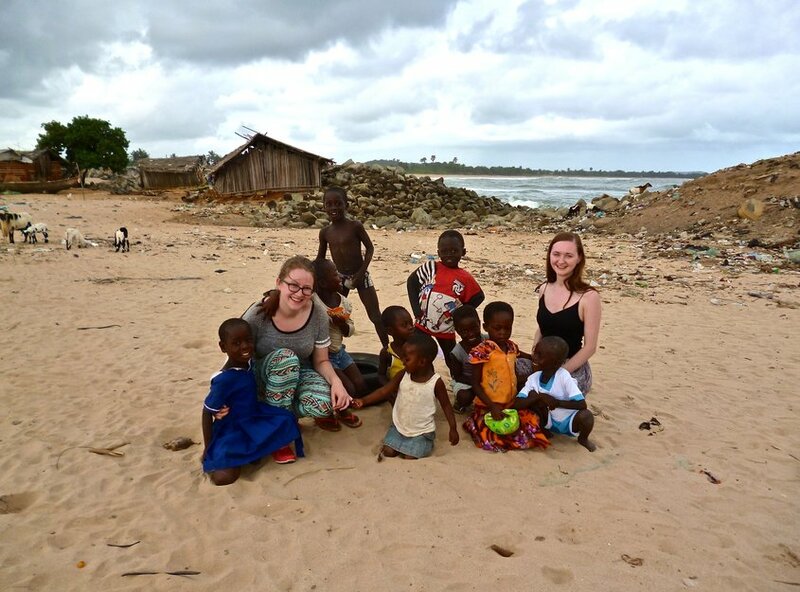 I chose to volunteer in Ghana as I was interested to see how the different diseases in that country are managed, as well as observing and experiencing the broader challenges presented to pharmacists in the developing world. 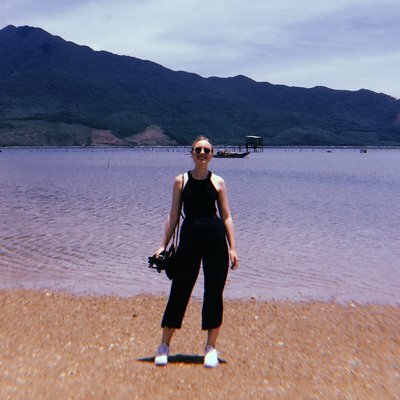 I decided to book my placement through Work the World as they offered the complete package: placement, food, accommodation and transport - and all organized smoothly in advance. I found that my experience in WTW’s partner hospital was both challenging and insightful. I was in the hospital for 3 weeks, and so had the opportunity to both work in and observe the pharmacist’s role in every department. This included the dispensary, the HIV clinic, TB clinic, Herbal Pharmacy Department and the extemporaneous preparation room, as well as various medical wards. The staff in the hospital were very helpful and got us involved in clinical presentations each week and consistently tested our knowledge with challenging questions! WTW also provided me with the opportunity to work in a community pharmacy for an afternoon. Here, it was interesting and sometimes shocking to see the differences between the pharmacist’s role in Ghana and in the UK. 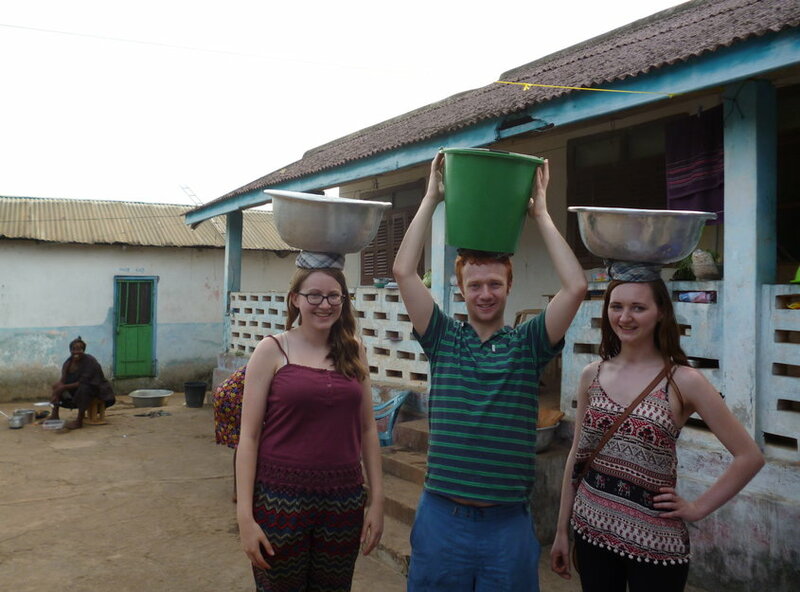 it was interesting and sometimes shocking to see the differences between the pharmacist’s role in Ghana and in the UK. Living in a house with other healthcare students from various countries was also a valuable experience for me. It gave me a chance to further understand the role of other professionals which will greatly benefit me in the future should I work in a hospital setting. During my time in Ghana, I also chose to complete the Village Healthcare Experience. At first, I was apprehensive at the thought of living in a house with no running water, electricity or internet! However, this turned out to be one of my favourite weeks of my trip! The family I stayed with was very kind and welcoming. I really felt like part of it by the end of the week. As for my experience in the village hospital, I mainly worked in a maternity clinic. Although this hospital was much quieter than the last, it gave me a better chance to get to know the staff as well as the role of the healthcare professionals there. I mostly worked in the dispensary, helped to carry out diagnostic tests for malaria and even had the chance to see a few babies being born! I also found it very eye-opening to experience first-hand the challenges faced by families living in a developing rural area. This gave me a true sense of the Ghanaian culture! 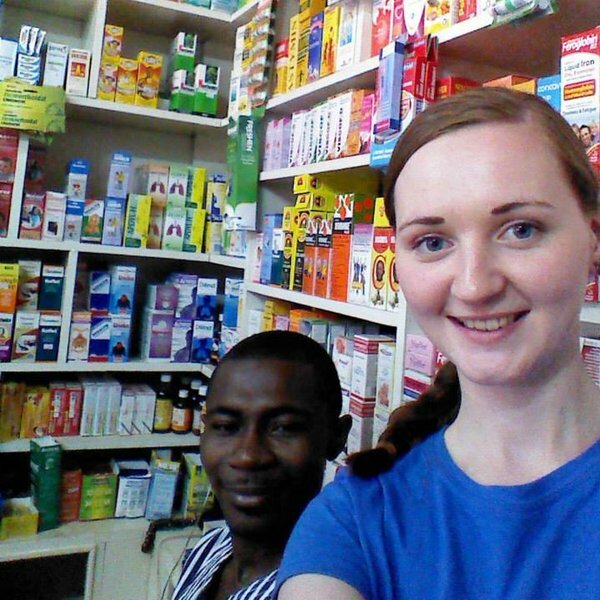 My experience in Ghana has really helped me to develop both my skills in pharmacy and as a person. 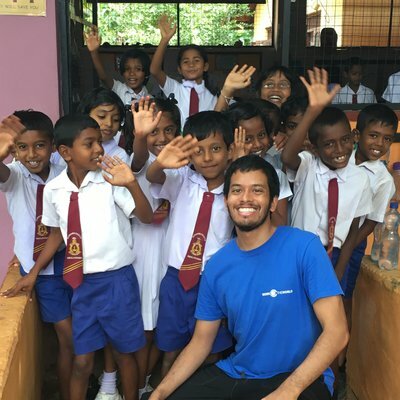 I found that I was given a lot more responsibility during my placement here compared to my placements in the UK, in particular during my Village Healthcare Experience when no pharmacist was present. This helped me build up my existing skills and develop confidence in myself that I can put pharmacy into practise even outside of my comfort zone. 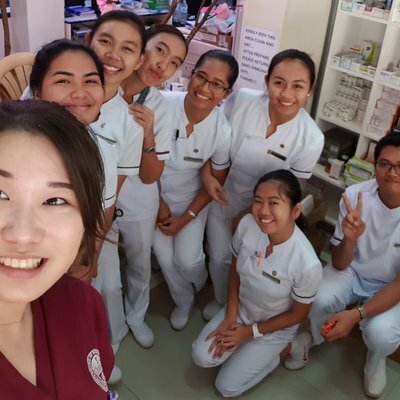 I would definitely recommend the Work the World to other healthcare students. I have found that no other company offers the same smooth organization, as well as plenty of help and advice before and during your trip. 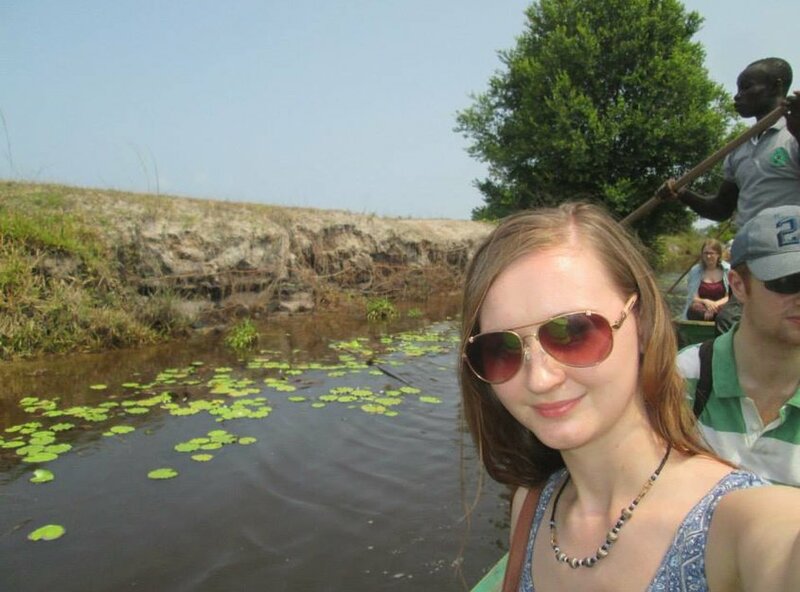 I would also recommend coming to Ghana in particular for your placement – where else could go on safari in your free time?